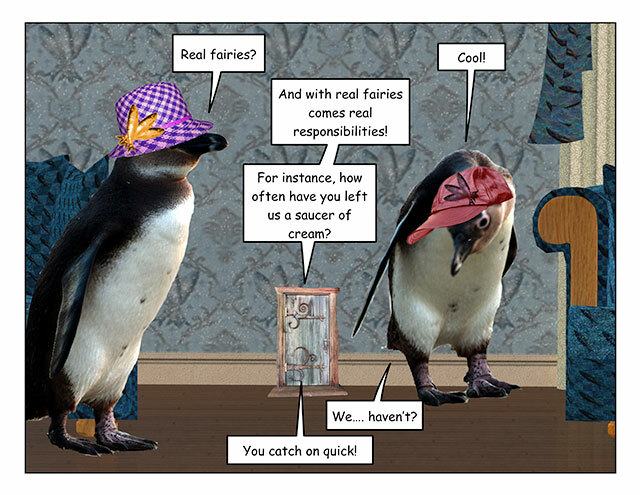 This week’s penguin: Completely and utterly impossible. 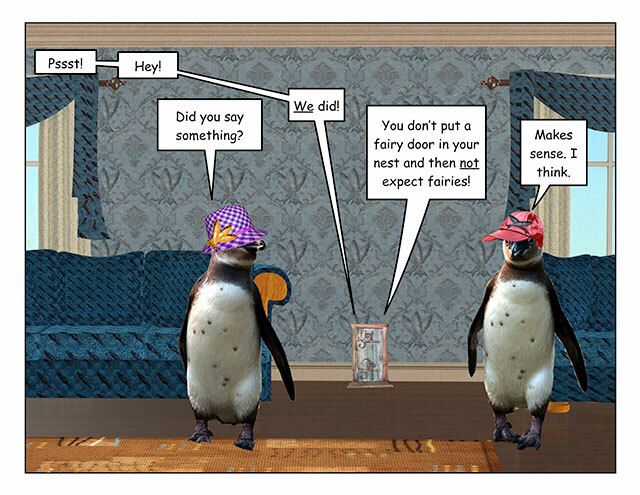 This week’s penguin: Don’t push it. 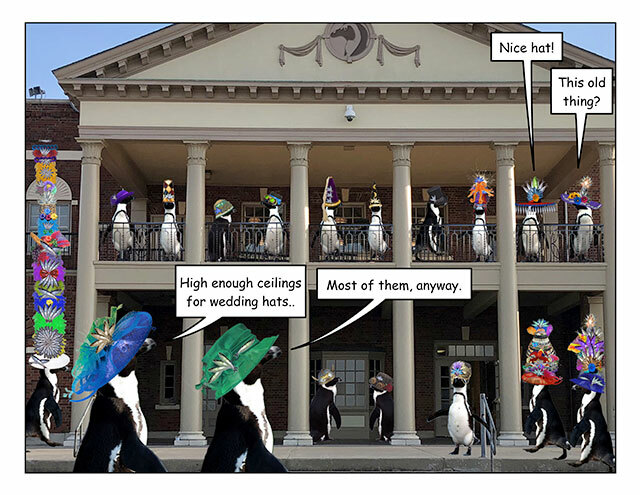 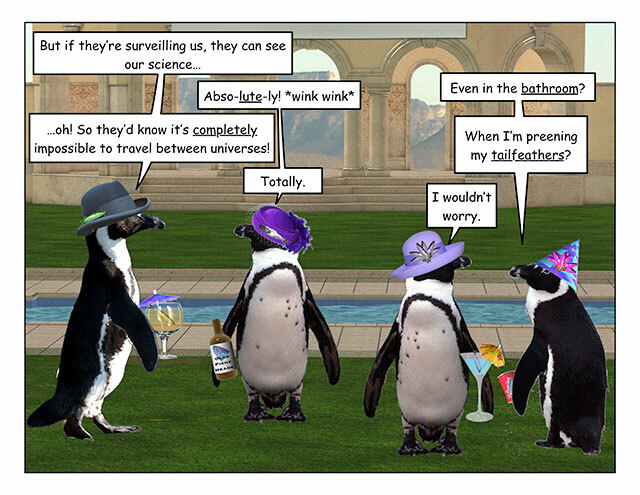 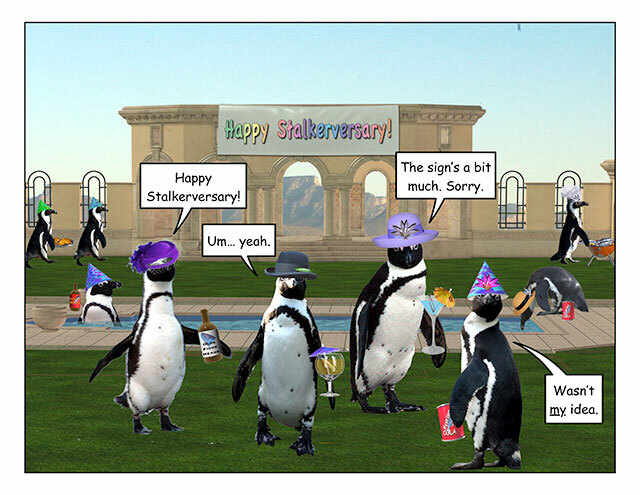 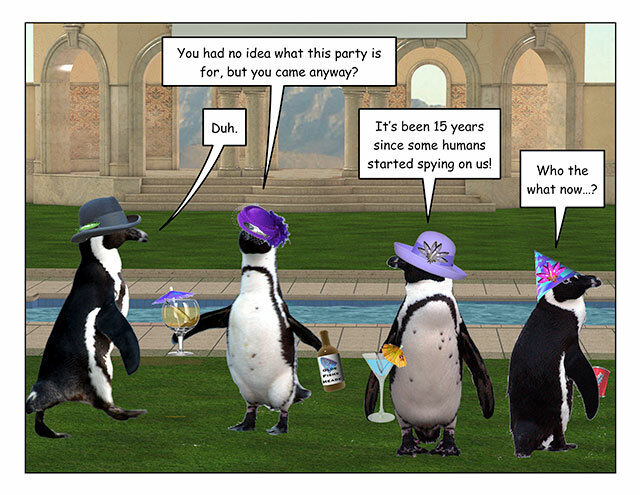 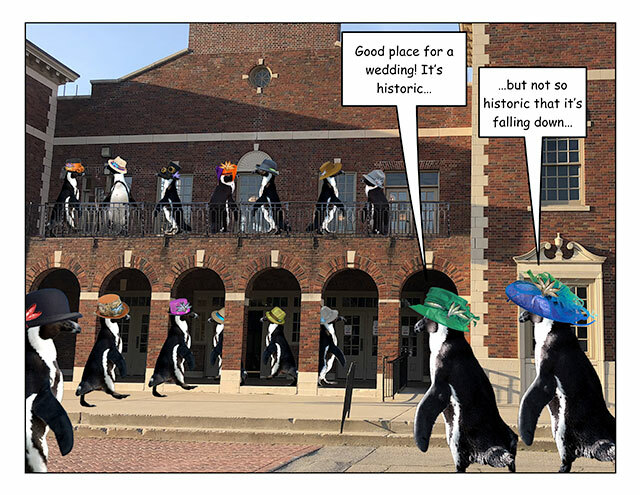 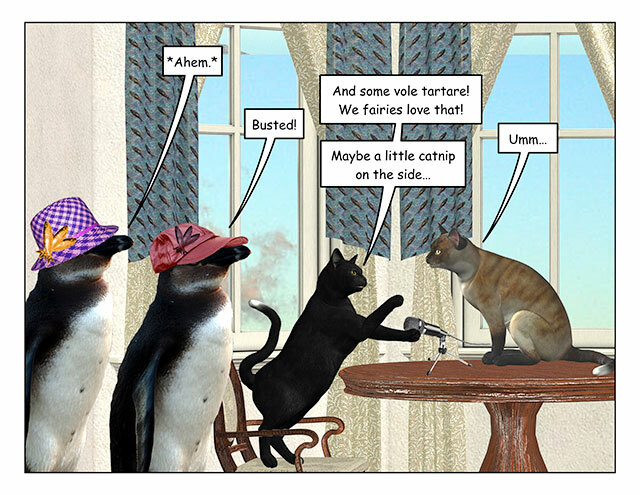 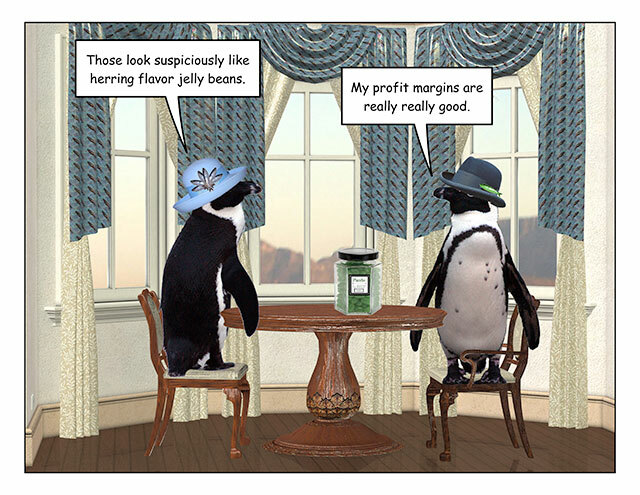 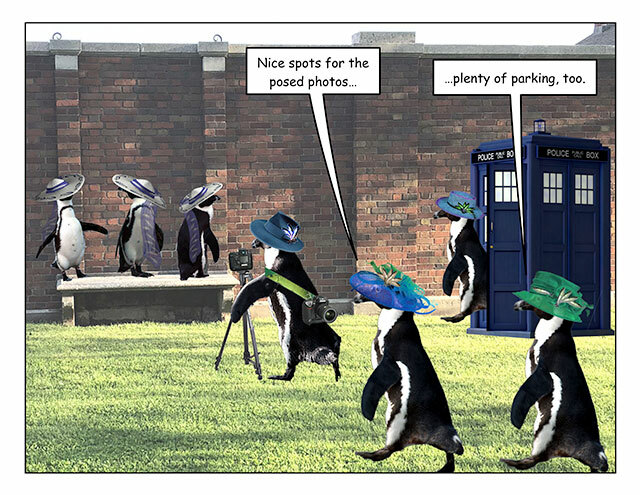 This week’s penguin: The ‘tipsy bridesmaid’ shot is mandatory. 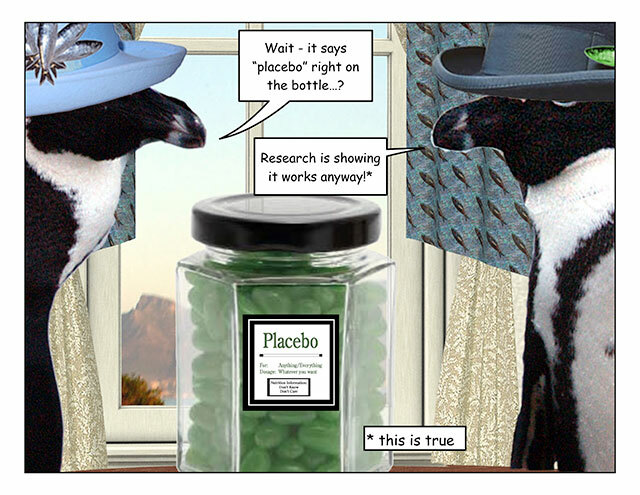 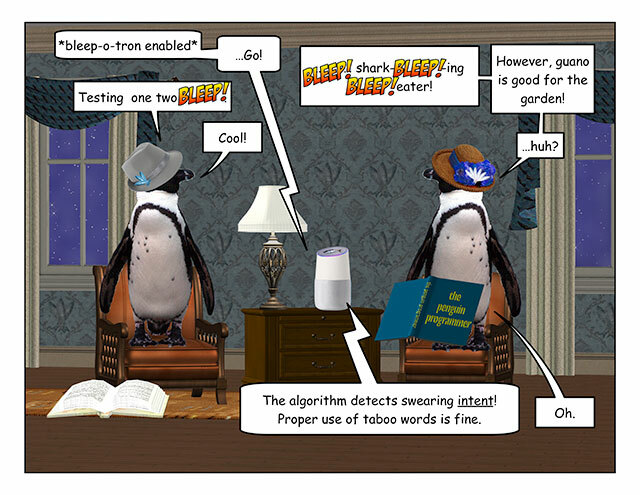 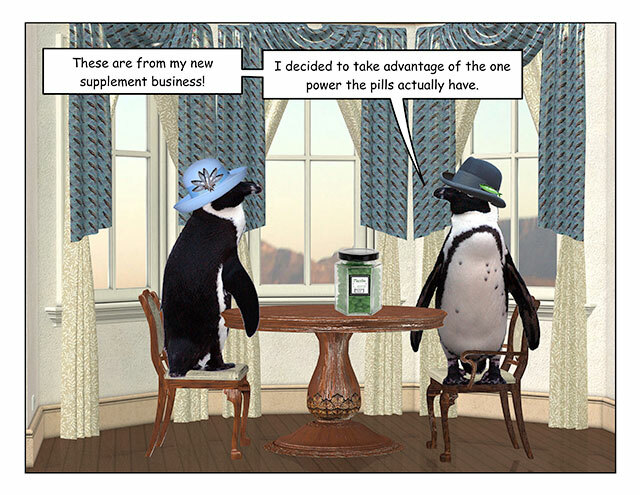 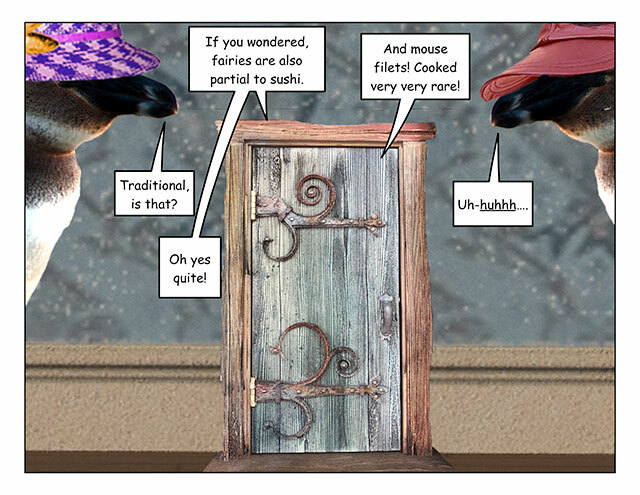 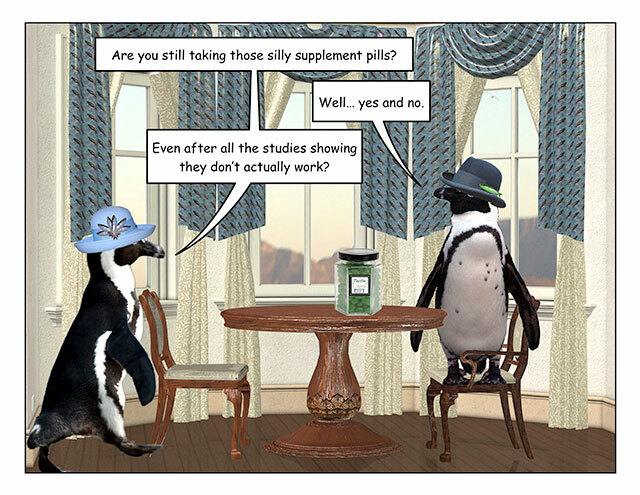 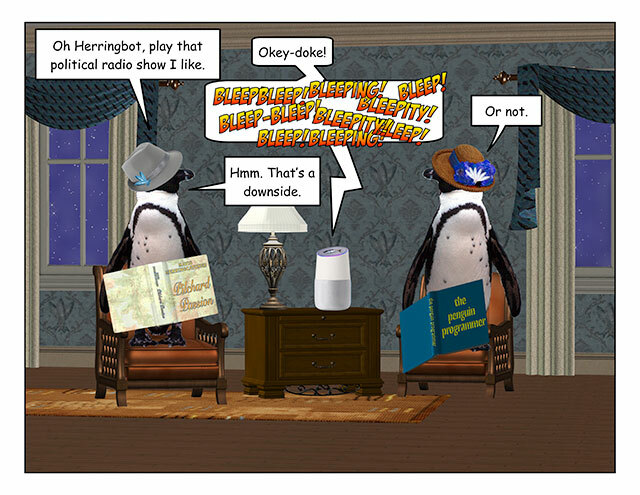 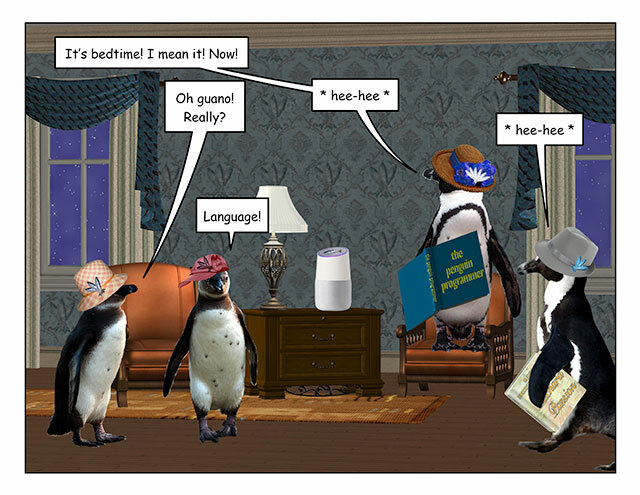 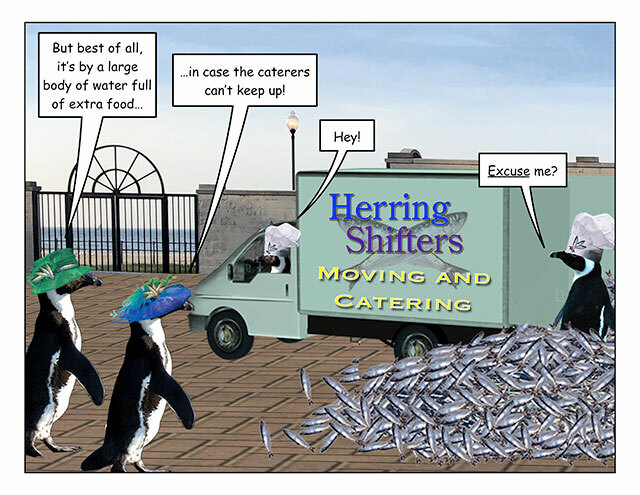 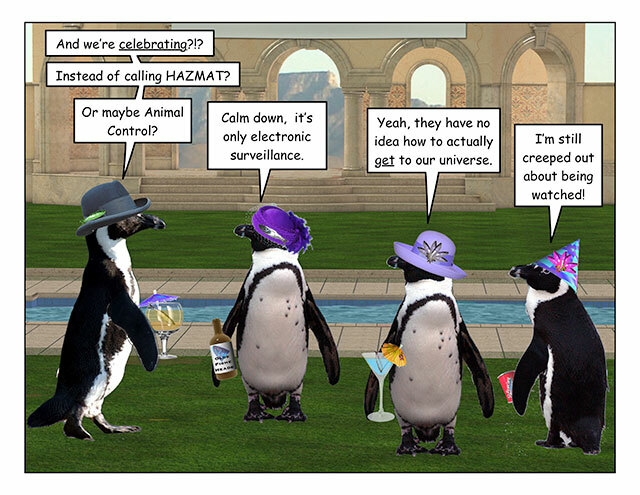 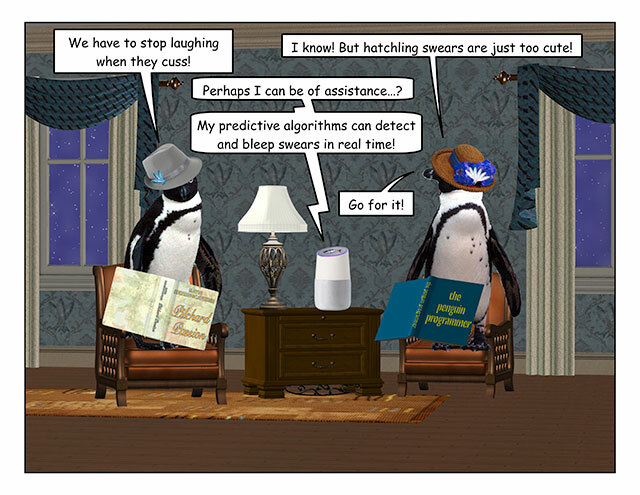 This week’s penguin: And talking to tech support is also a challenge.